The second programme of Rata Wenuwen Ekata Sitimu (Stand Together for the Country) national programme will commence in the Batticaloa district centering on its 14 Divisional Secretariats from today (08). 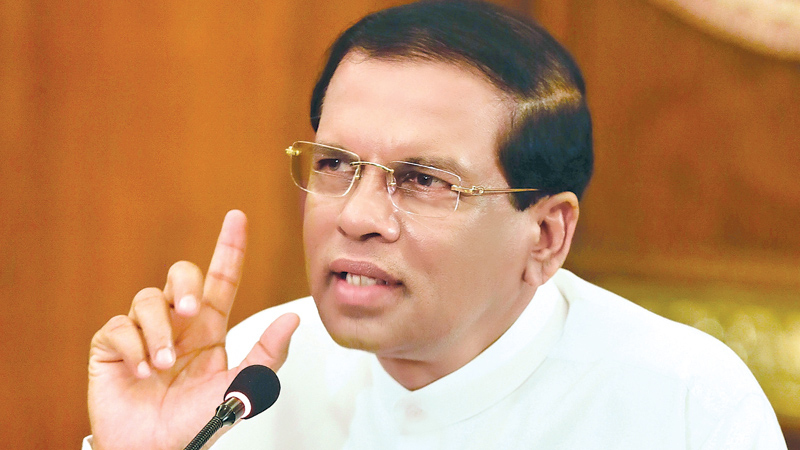 The programme which continues for five days will have a ceremonial conclusion under the patronage of President Maithripala Sirisena on April 12, 2019. This programme is jointly implemented by the Presidential Secretariat, the Ministry of Defence and the Sri Lanka Army. The main objective of the programme is to provide swift and sustainable solutions for issues faced by the people in the Batticaloa district which have not yet been addressed while providing an efficient public service by making other government ministry representatives accessible at the Divisional Secretariats. Any decision making pertaining to issues forwarded by the public will be looked onto then and there by the Divisional Secretariat officials, under the supervision of the representatives of responsible authorities. The national programme will provide services on the Gramashakthi programme, Small Scale Agriculture Assistant project, National Programme on Food Production, National Drug Prevention programme, Save the Children programme, welfare of War Heroes, chronic disease and kidney disease prevention programme, Dengue prevention, National Environmental Conservation, social welfare, land title-deeds, obtaining national identity cards, rehabilitation and clean drinking water supply during the next five days. The Batticaloa District Secretariat will submit a progress report on the programme to President Maithripala Sirisena at the ceremonial conclusion of the programme on April 12 which will be held at Weber Stadium, Batticaloa. Meanwhile, Batticaloa Government Agent M. Uthayakumar at a press briefing held at the District Secretariat yesterday stated that 197 projects are to be implemented in 14 Divisional Secretariat Divisions in the Batticaloa district as a part of this programme which will benefit nearly 173,000 families in the area. Uthayakumar further said that President Maithripala Sirisena will hand over deeds to 100 families, fishing equipment, Rana Viru Houses, provide assistance to selected elderly and differently abled persons and launch the Smart Sri Lanka programme at the concluding ceremony. Large crowds are expected to participate. The Ekata Sitimu national programme was launched in parallel with the 71st National Day under the patronage of President Maithripala Sirisena on February 12, 2019.